With a month left to go until Christmas, I don't know how organised you are but this is my time to really get into 'Christmas Shopping Mode'. 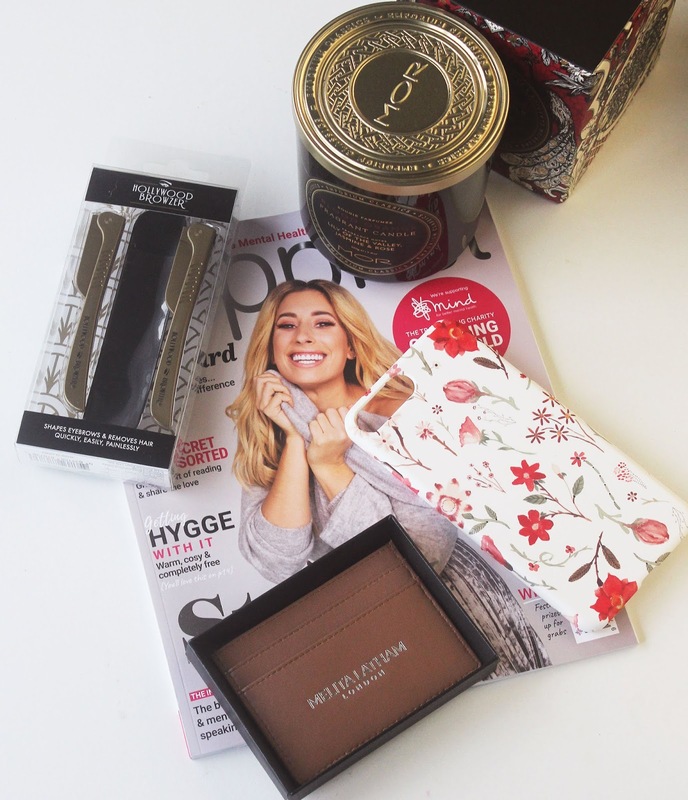 Here are some of my top picks for gift ideas this year! 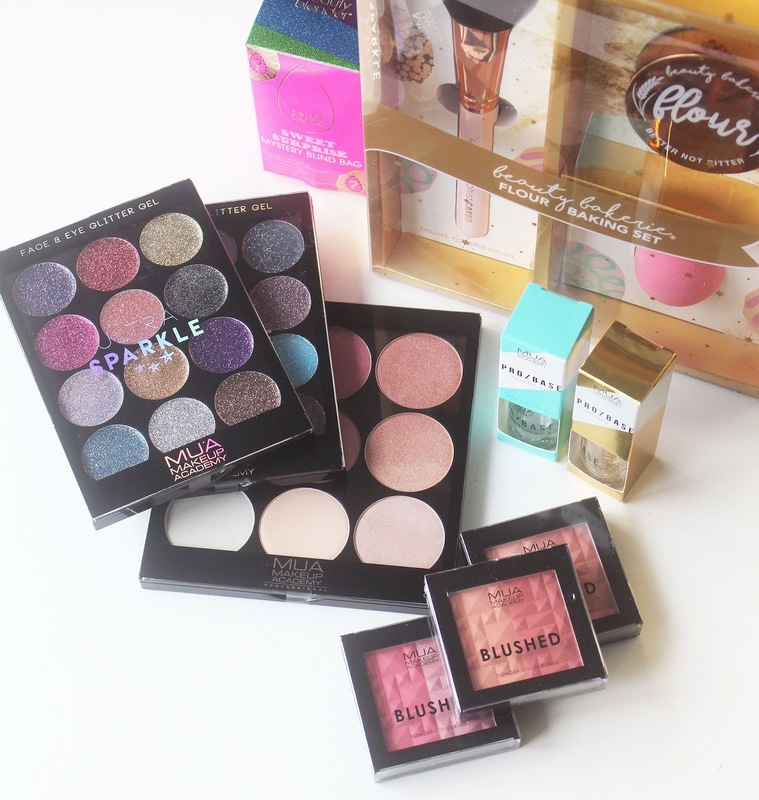 The Flour Powder from American indie brand Beauty Bakerie has been on my wish list for quite a while now and when I saw this gift set in Boots I had to get it, especially when it was on sale for £20 (sadly it's back up to full price - although it's still a fab deal!) because the powder alone is £19.50. 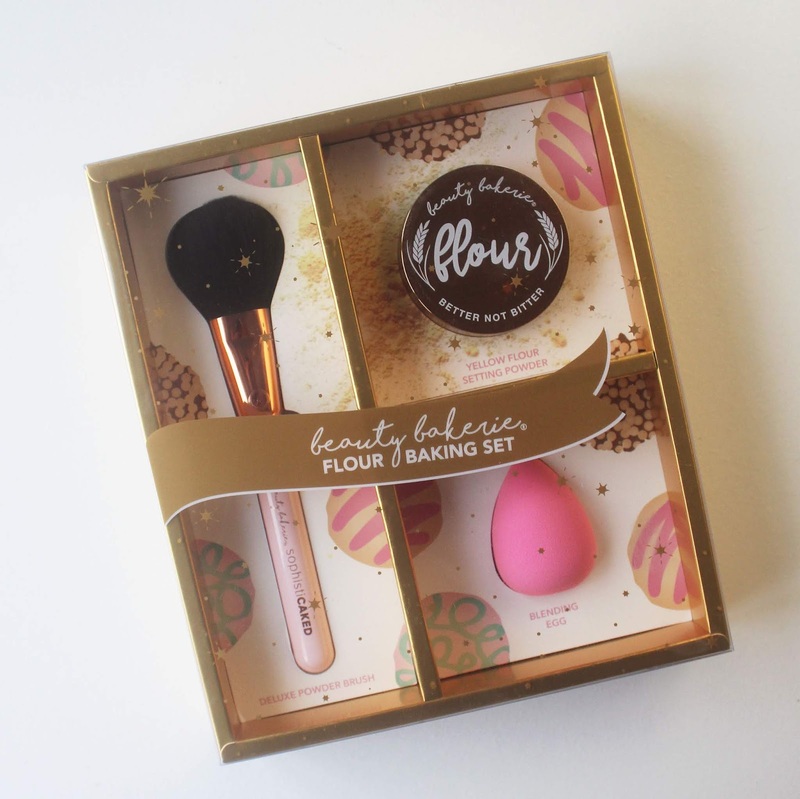 In this set you also get a blending sponge and powder brush, so this is perfect for any make up lover. 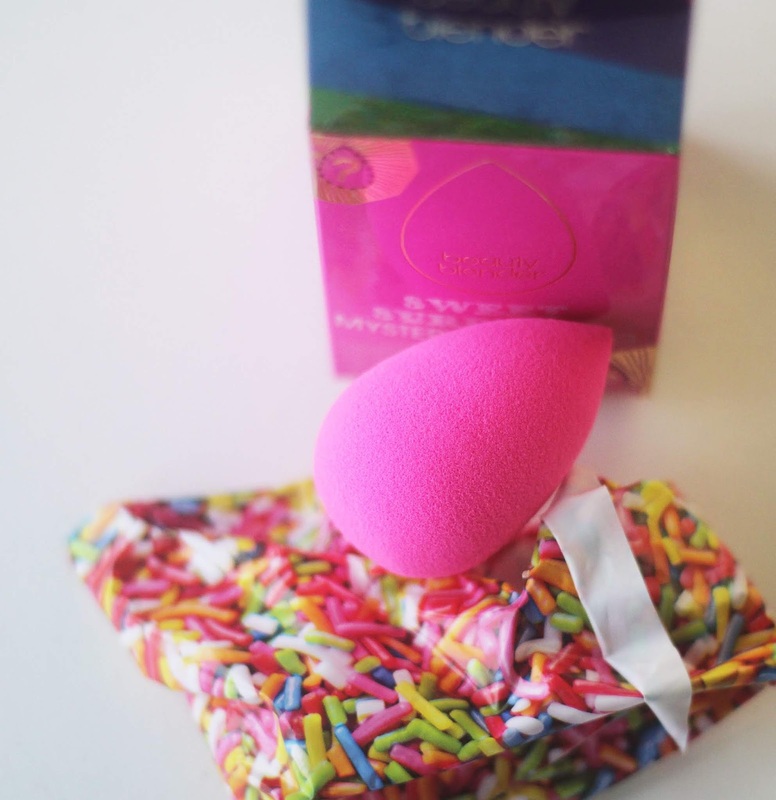 Another absolute staple gift for any make up junkie is a beauty blender, but a little extra addition to the classic, cult-favourite blending sponge is this mystery bag that also contains a solid blender cleanser. I am already a blender cleanser addict so I passed my one from this set onto a friend - it's really good stuff, trust me! 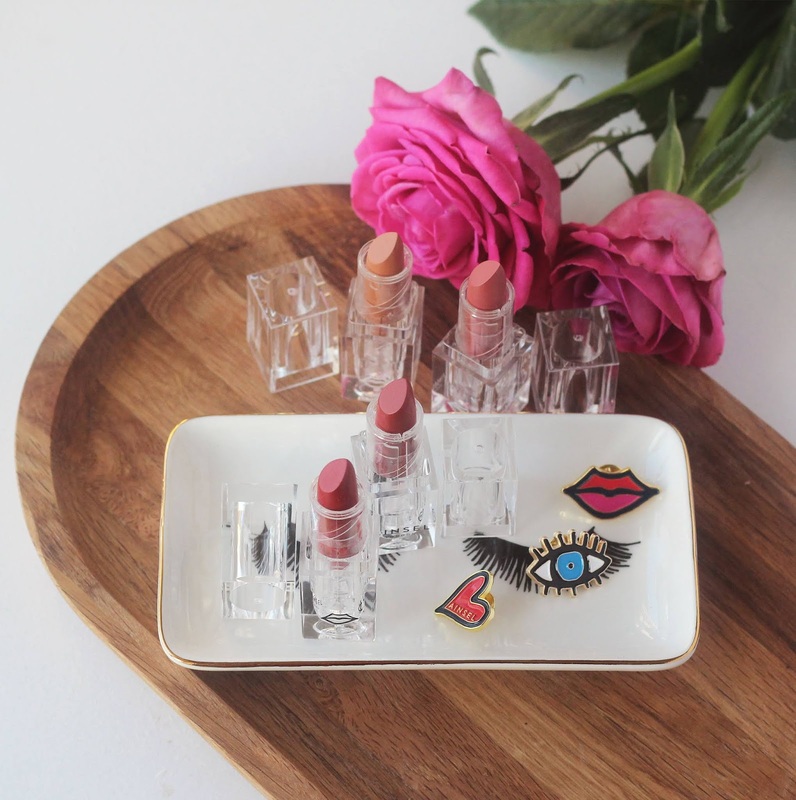 Ainsel gives us a twist on the classic lipstick with their ethos of art meets beauty. 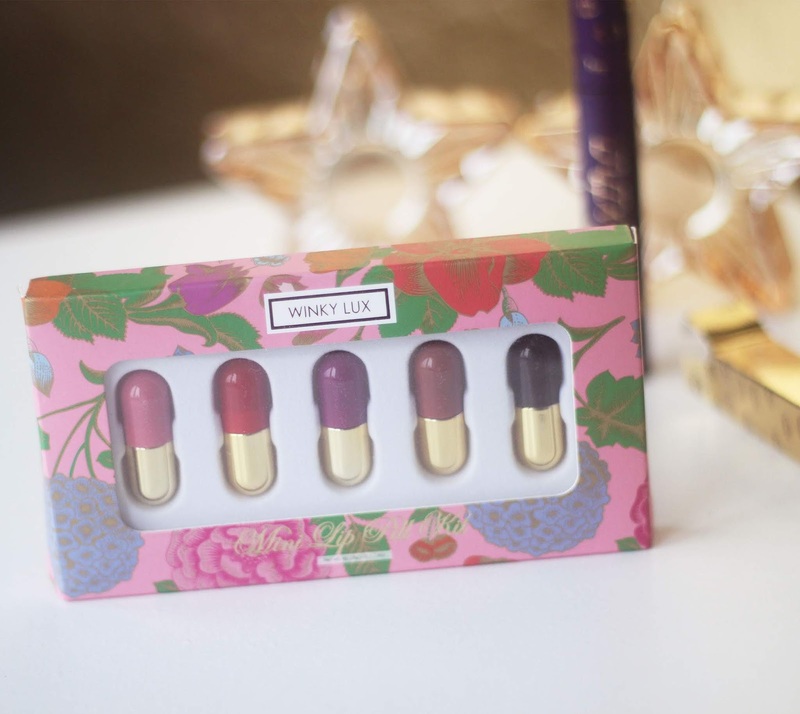 In sleek transparent packaging that is customisable with stickers, it's something a little different to give the lipstick addict in your life. 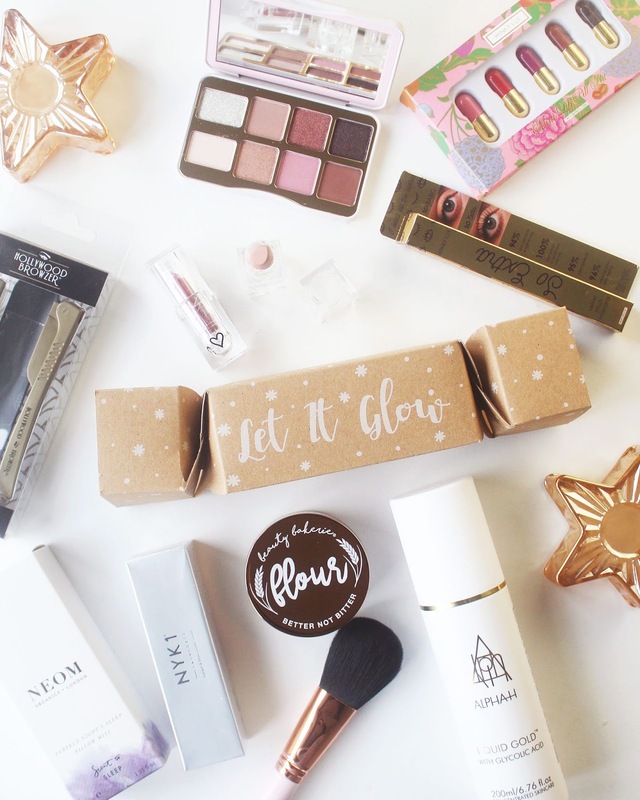 This drugstore favourite brand has released some beautiful palettes and products lately that'd be perfect as a gift for a beauty lover if you're on a budget. 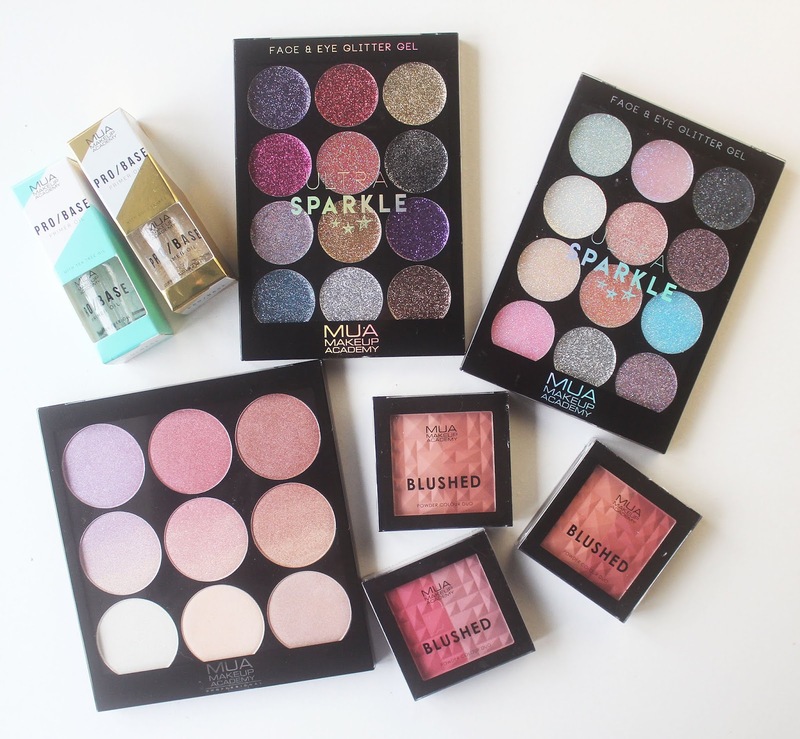 Their two primer oils*, one Primer Oil with Gold Flakes and the other Tea Tree Oil, and their Blushed Duos* would make excellent stocking fillers, whilst their stunning sparkly palettes would make beautiful main gifts. 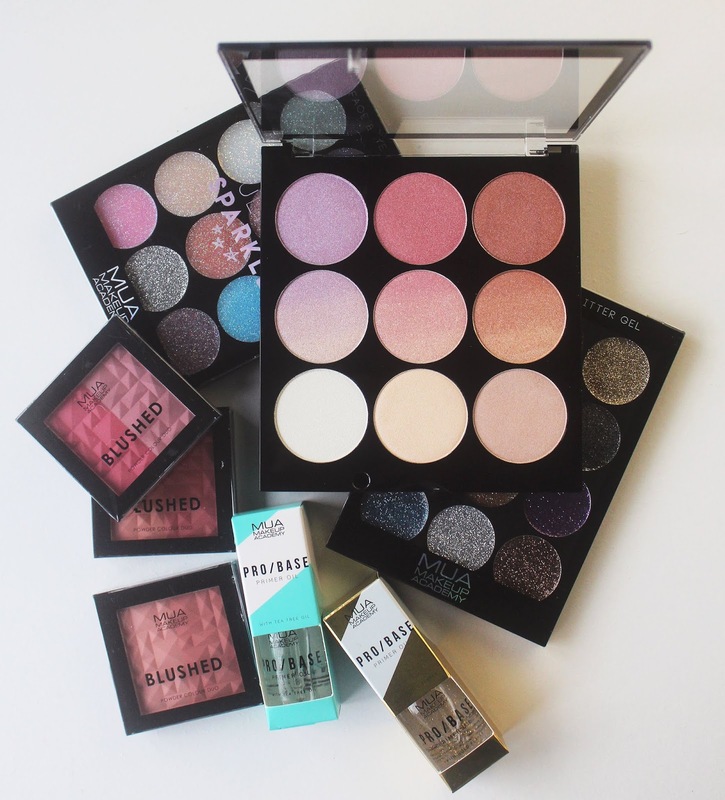 The Face & Eye Glitter Gel palettes* come in two shades, Sugarplum and Cotton Candy. And, last but not least, the mesmerising Gradient Glow Palette* is the perfect gift if you know a highlighter junkie (and we all know one). 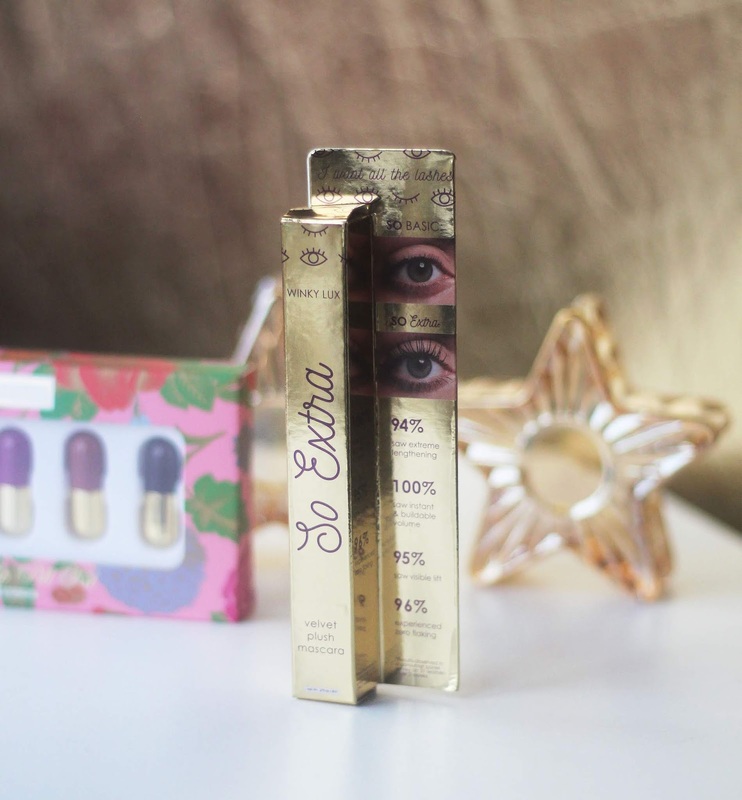 Winky Lux has some gorgeous offerings for the season, including their So Extra Mascara*, with deep purple packaging to die for, and the Mini Pill Lip Kit, with totally adorable miniature, pill shaped lippies. This eight pan compact eyeshadow palette is the perfect size to pop into the stocking of any make up lover. Consisting of matte and shimmer finishes in sparkly party season shades, I think this would make a fantastic gift! Know somebody who'd really appreciate the gift of fuller brows and lashes? Why not give them just the, with this NYK1 Serum. 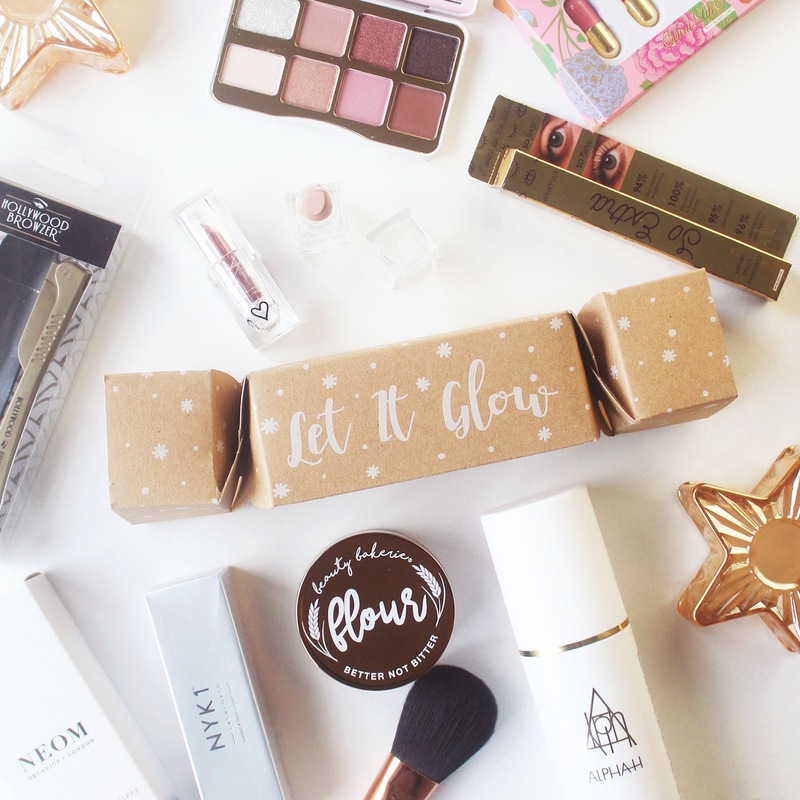 This charming cracker filled with two skin loving treats - the radiant glow mask and lip shines - is an ideal little gift, or maybe even a replacement to a traditional Christmas cracker if you're going to have a skincare lover sitting at your dinner table this Christmas! 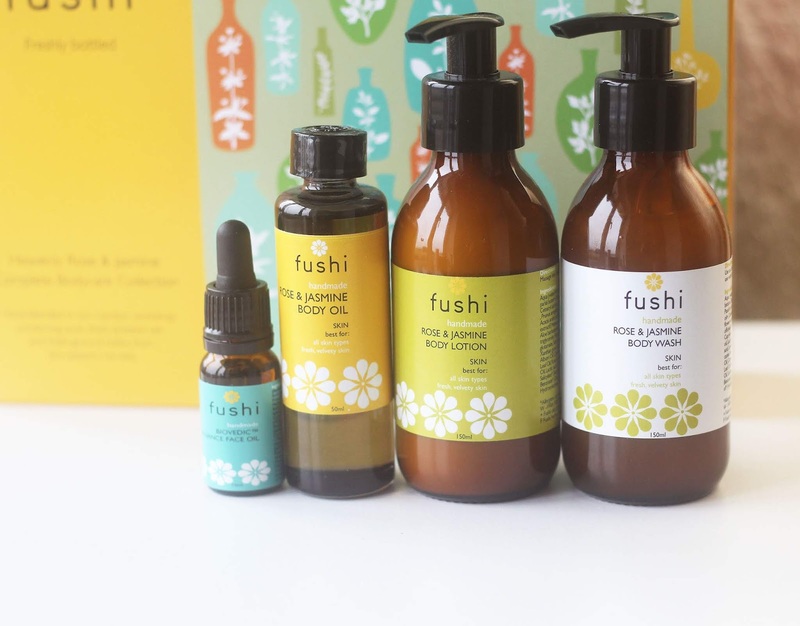 Ethically minded brand Fushi has this stunning gift set on offer which would make the perfect gift for anyone in your life that loves a pamper. 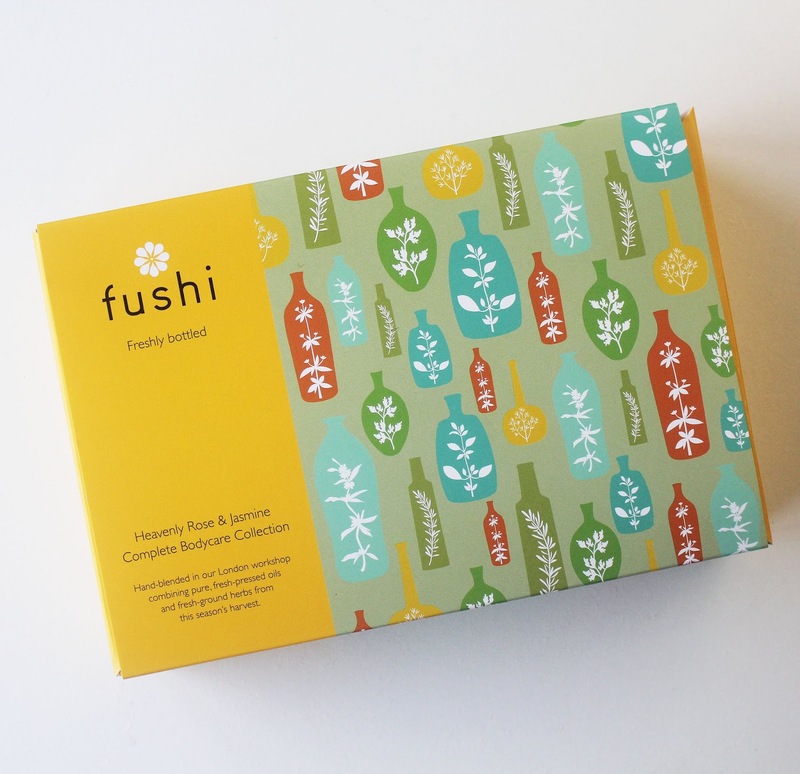 It contains facial oil, body oil, body wash and body lotion, in gorgeous glass bottles with stylish, punchy packaging. 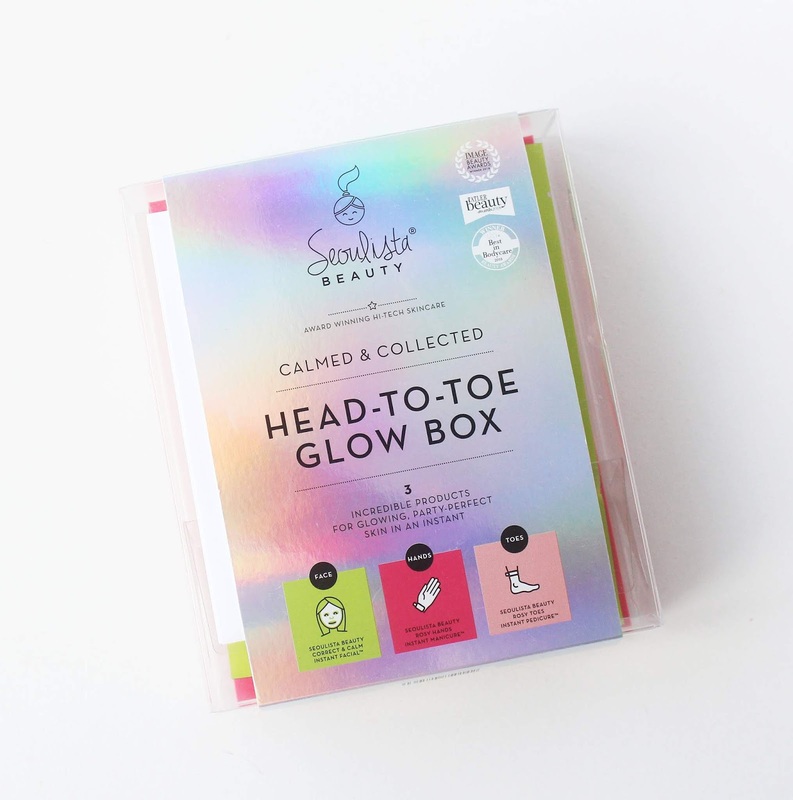 The Korean skincare trend grew even more popular in 2018, so you're bound to know a K beauty lover who I'm sure would adore receiving a Seoulista Glow Box - a kit filled with sheet masks! 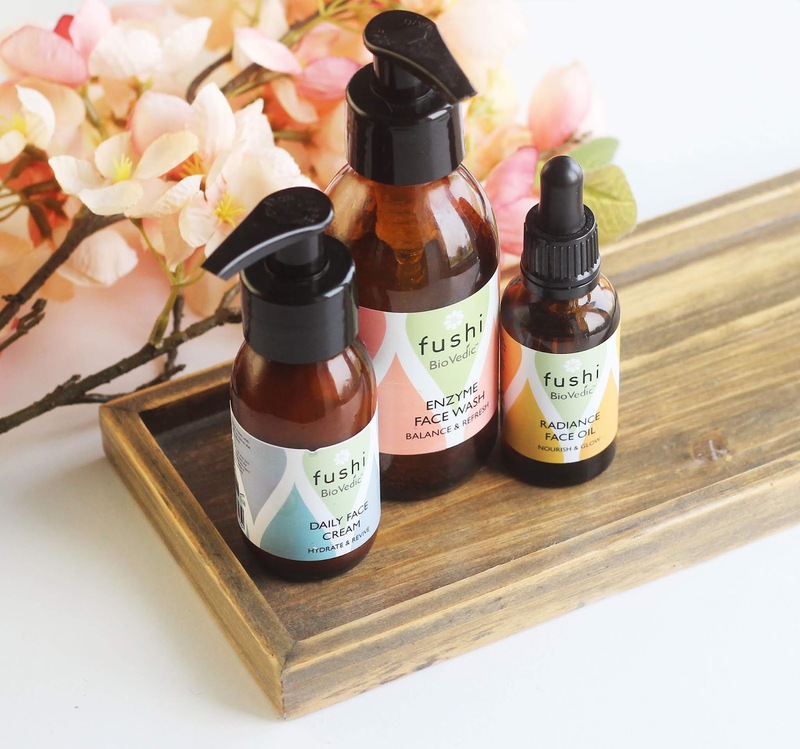 What's not to love about the hydrating, easy to use and easy for on-the-go skincare? Women love a good hand cream, don't they? It makes a superb stocking filler! 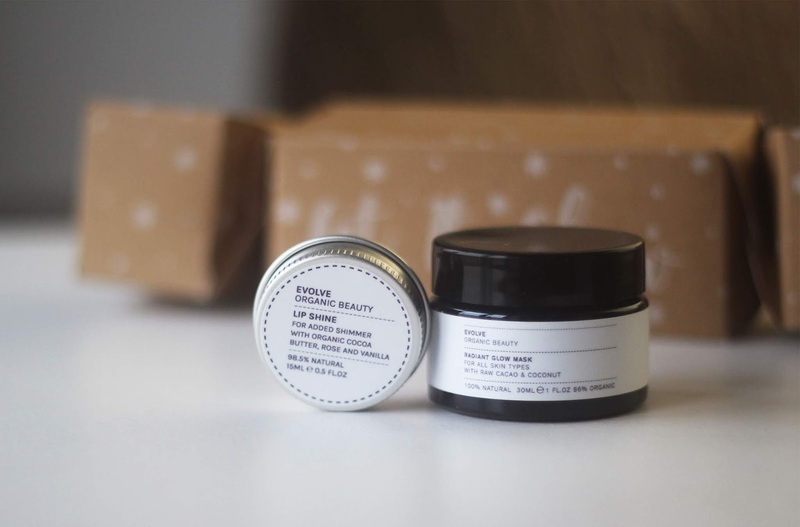 The This Works product is especially formulated for 'tired hands' with shea butter and vitamin E.
I am an avid 'Liquid Gold-er' and, if you know one too, the supersize edition - a whopping 200ml - is an absolutely perfect gift. It'll keep them stocked up for the first half of 2019! Batiste's new range of dry shampoos which includes (my personal favourite) the De-Frizz version comes in large and travel sized, so the latter would make a perfect stocking filler and the larger one would be great to wrap up alone. Batiste is a firm favourite amongst anyone who uses shampoo (who doesn't...?) so is a great pick for a present! I have used an Aquis towel for about a year now and it has totally changed my hair drying game. The hair turban is even better because it's so much more practical! Aquis towels are made from a special and innovative fabric that expertly absorbs water super fast. My very thick hair is always more than halfway dry after just popping my hair up in this for 10 minutes. For reference, drying my hair with a hair dryer takes an hour! I reviewed this in my last post but loved it so much I also wanted to recommend it as a gift to give to anybody who loves to take care of their hair, or have a pamper session. This is a really lovely extra step to add to your shower, and it leaves your hair feeling intensely hydrated and silky soft smooth. 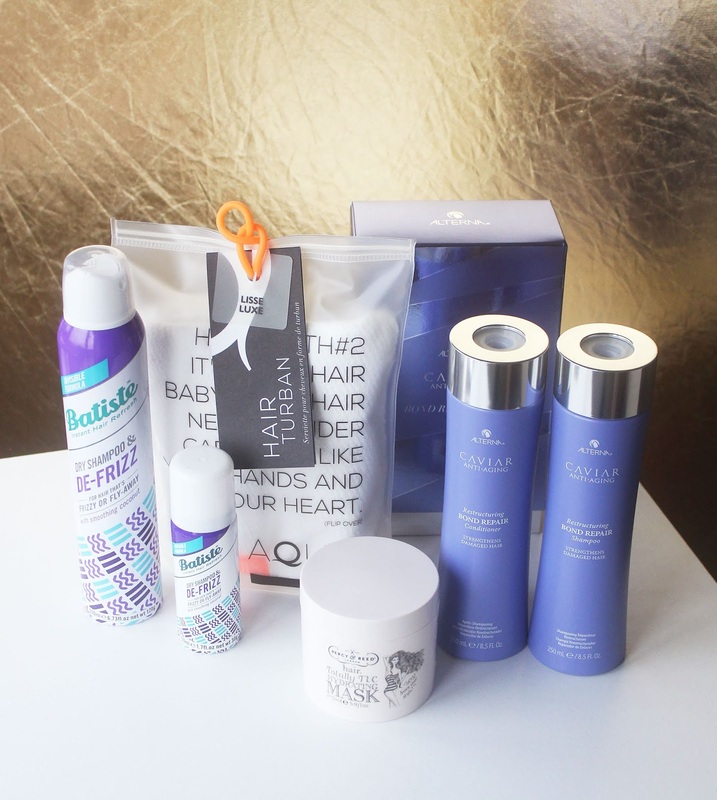 Alterna is another one of my favourite hair care brands and their gift sets and duos are perfect for Christmas time! I've got the Bond Repair gift duo to help repair my thick hair that I've been colouring and bleaching since I was about 15! 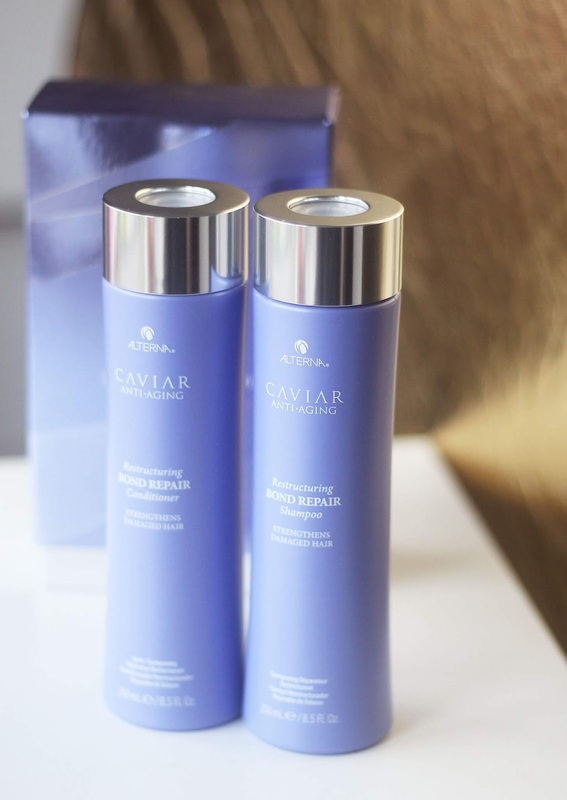 Alterna, as a brand, make premium haircare products free of any harsh or damaging ingredients. As 'a trailblazer in the world of luxury haircare', giving the gift of of an Alterna product would make a lovely present indeed. Astrology has really gained some popularity recently and if you keep hearing a loved one say something along the lines of 'Oh that's such a Virgo/Scorpio/Aquarius thing to say' - they'll probably like this large cosmetic bag from Next. Jokes aside, this is actually a big make up bag and the navy blue and gold star detailing is really pretty! A gift need not have a 24 hour novelty - give the gift of a magazine subscription and it can last for several months! Happiful is a company that is on a mission to provide informative and topical stories surrounding mental health and wellbeing. 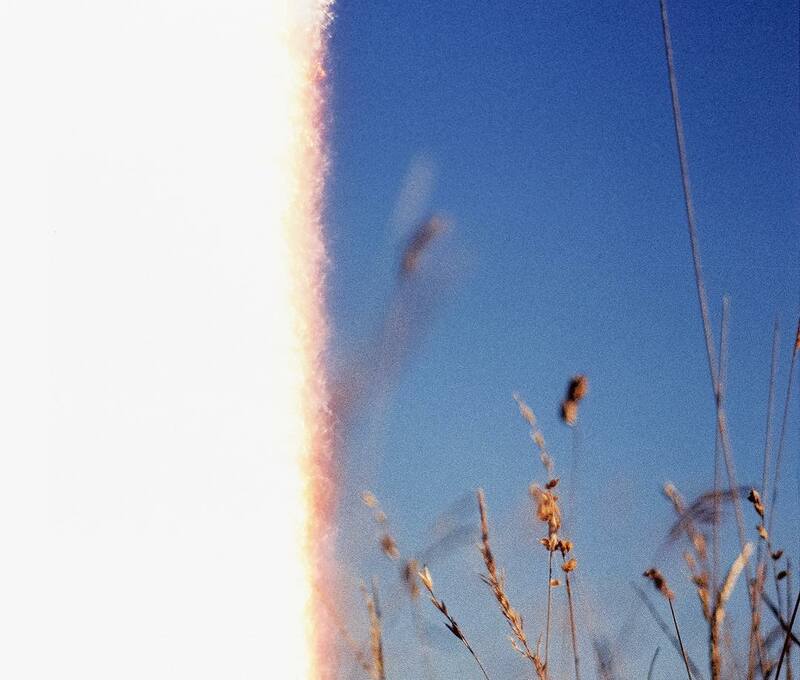 Issues are packed with articles, interviews and inspiring stories. Purchase it here and use code HAPPIXMAS to get £10 off a 6 month subscription. Melita Latham London is an independent luxury accessory brand from here in the UK. 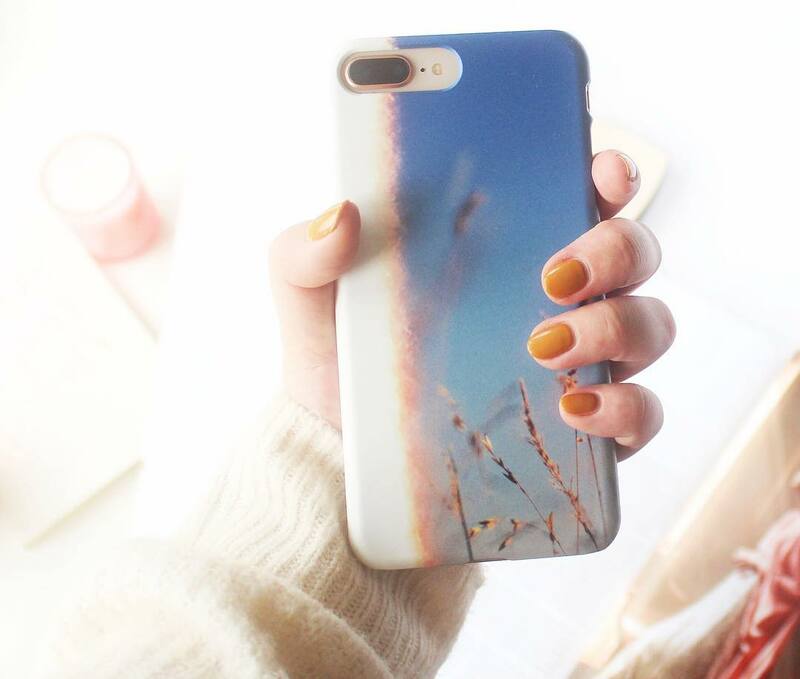 Each product is lovingly designed and crafted, so each product is beautiful and always high quality. I think the card holder - which comes in a variety of colours, from classic tan to a pretty millennial pink - would make an ideal stocking filler; plus it comes in a gorgeous little box as a finishing touch to the luxe feel of the brand. When in doubt, gift a candle, am I right? 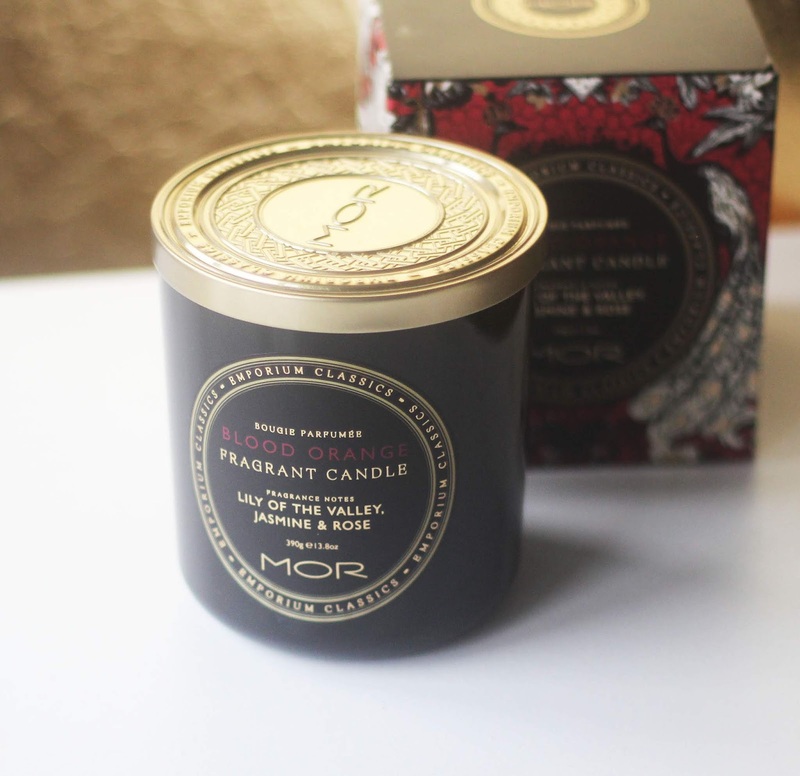 The perfect pick is this beauty from Mor - a blood orange fragrance with soft notes of Lily of the Valley, Jasmine and Rose. This is not votive, either - this is quite a hefty jar - which is exquisitely designed, as is the outer packaging. So this would make a really lovely gift! 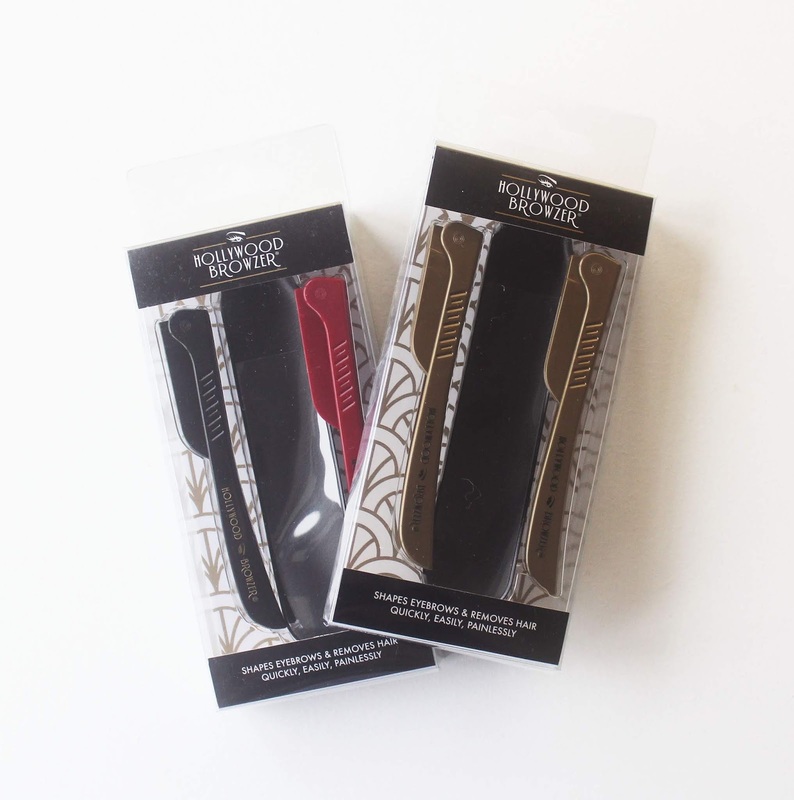 The Hollywood Browzer is a staple on my vanity and I think it should be a staple on yours, too! It's a razor designed especially for removing facial hair, including peach fuzz, but it really comes into it's own when used for shaping brows. I use it on all my models when I do their make up before photo shoots, and even though I'm not a Brow Tech - nor have I ever been - I've actually had some of the girls come back to me asking me to do their brows! This is an absolute miracle tool. Plus, it comes in a variety of colours, including a very festive gold! I am a pillow mist super fan and this luxury product from Neom Organics is my current favourite. Packed with essential oils including Jasmine, Chamomile and Lavender to ensure a sound nights sleep. I hope this inspires your Christmas shopping or your own Christmas list! 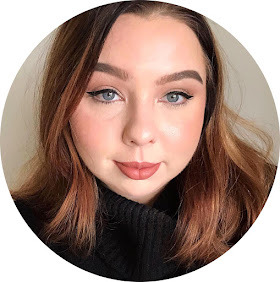 In the spirit of Christmas I will also be doing a number of giveaways, so keep an eye on the blog and on my social channels (the links are in the sidebar to the right). Merry Christmas in advance!